YOUR NEXT NIGHT OUT SORTED! 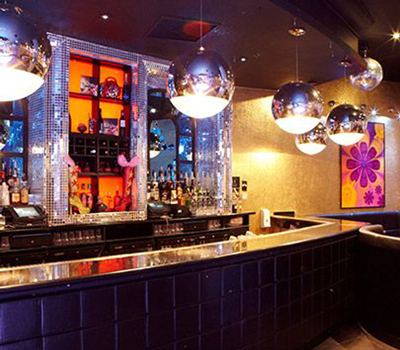 There’s a lot of cool and exciting bars in Leeds, but none quite as wild as this one! 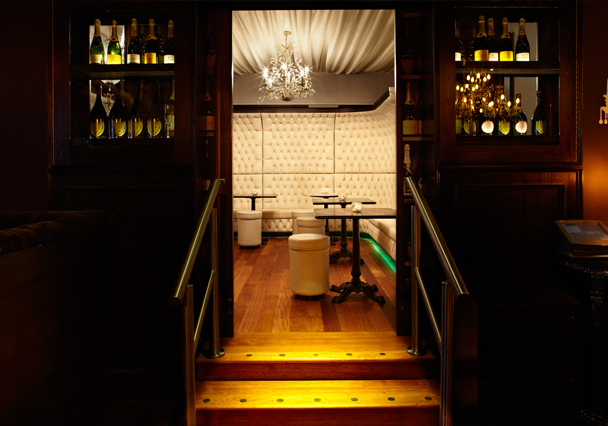 Tiger Tiger Leeds’ slice of the good life is everything you need for a great night out – there are seven uniquely themed rooms and party spaces boasting five dance floors between them! 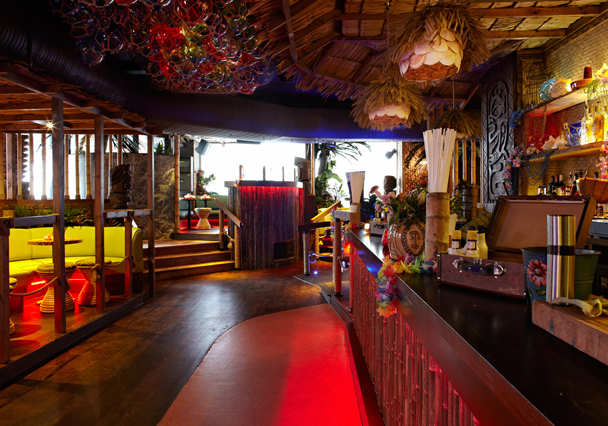 Explore Tiki cocktail hideaways, private karaoke booths and plenty of space to party the night away. 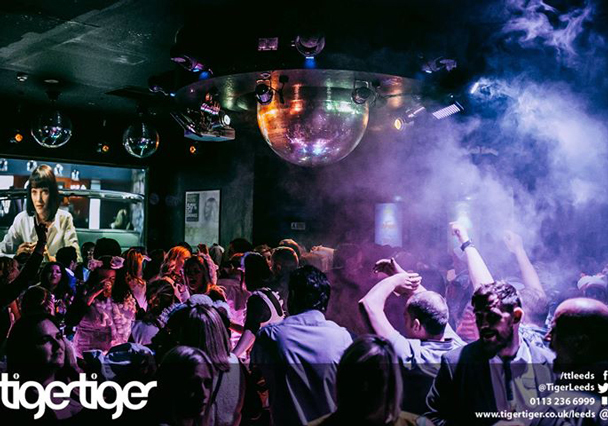 The ultimate party destination that is Tiger Tiger Leeds has everything you need to make a special night unforgettable. 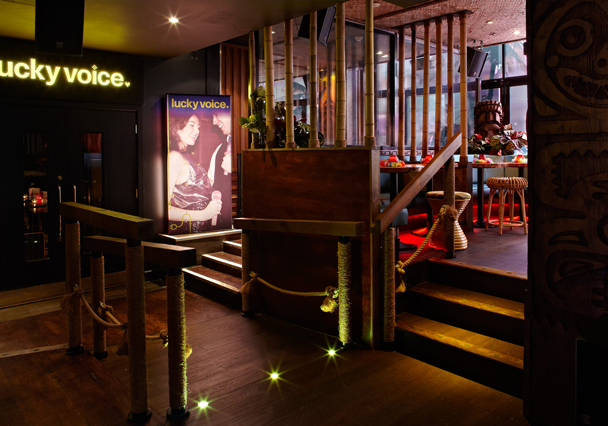 Put on your dancing shoes and bust a move in our Groovy Wonderland, or reserve some space for you and your mates to celebrate in style. 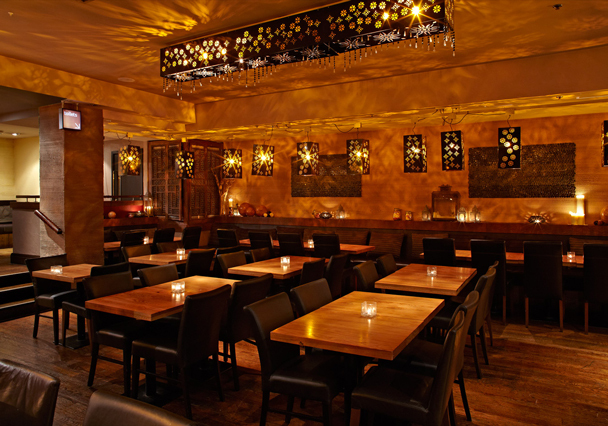 Transport yourself to an island getaway in the middle of the city by visiting Kanaloa - sip super fresh cocktails, graze on delicious bar food from The Tiger Grill and dance to the best in funkin’ fresh beats. Experience this hula hangout with your best mates and create some incredible memories today. Come to the island and pretend you’re on holiday right in the heart of the city. If you’re looking for something else, why not dine with a Tiger? Whether you’re looking for a light bite, an evening meal for a birthday or occasion, or a sharing platter to start your party, we’ve got it covered. 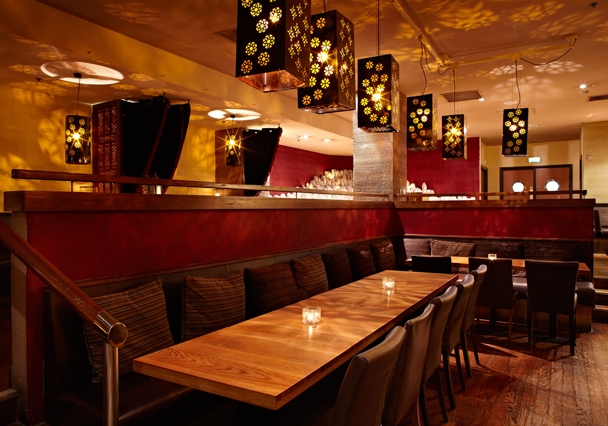 We even cater for large groups and private hire of our fantastic rooms for your special event!